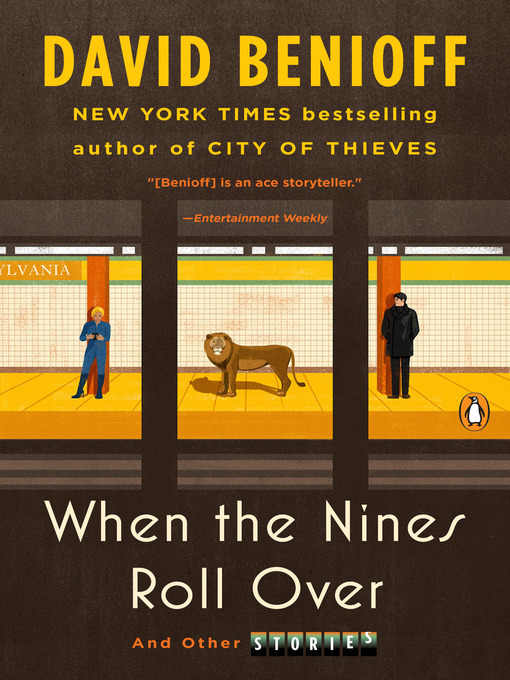 In When the Nines Roll Over, David Benioff (The 25th Hour, City of Thieves) uses humor and rich characterizations to explore the sometimes thrilling, sometimes pathetic emotional lives of a diverse set of characters. Over the course of eight stories, we are introduced to a host of young people on the cusp of discovery and loss. As he evokes the various states of agony and pleasure—humiliation, rebellion, camaraderie, and desire—Benioff displays a profound understanding of the transformative power of a single moment and how sadness can be illuminated by a humorous flip side. When the Nines Roll Over confirms the promise of a gifted writer emerging as a storytelling force.